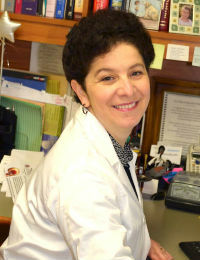 Our office was established by Dr. Svetlana Livshin in 2005. Our team consists of experienced and talented dental professionals, led by Dr. Livshin. We believe in comprehensive, courteous and professional care — fully responding to your individual needs and preferences. Our warm and friendly office will make each of your visits comfortable and relaxing. 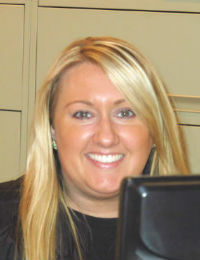 Our office manager, Christine, will make every attempt to set appointments that can accommodate your personal schedule. She is also at your service to explain and facilitate any insurance and financial arrangements. Graduated from Tufts Dental School and has been practicing dentistry since 2001. Opened a family practice in 2005. Certified from Massasoit Community College and practicing since 2007. 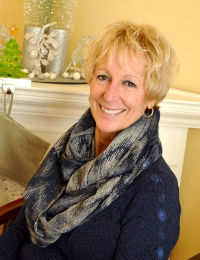 Enjoys reading, gardening, traveling, listening to music, and runs in Newport marathon. Received BA in American Studies from California State University, Fullerton, 2005. Works in dental field since 2007. Enjoys traveling, reading, cooking, and listening to country music. 30 years experience in dental office management.